Ricardo Palma-Dias qualified as a subspecialist in obstetric and gynaecological ultrasound in Brazil, where he also completed a MSc and a PhD in the area. 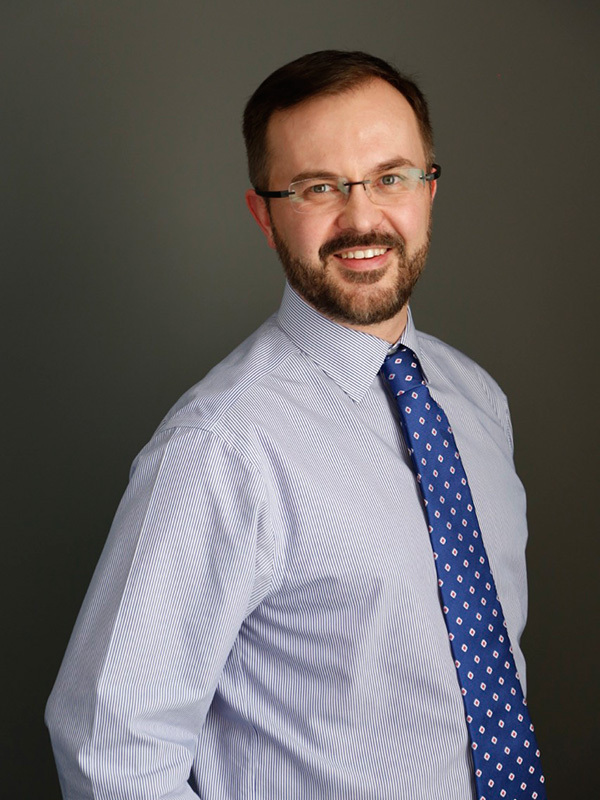 Ricardo has worked with the Fetal Medicine Foundation (London, UK) in different research projects involving ultrasound in pregnancy and is a holder of their Diploma in Fetal Medicine. He came to Australia in 2006 with an initial appointment as maternal-fetal medicine fellow at the Royal Women’s Hospital. He subsequently attained fellowship of the Royal Australian and New Zealand College of Obstetricians and Gynaecologists (RANZCOG) and the Diploma in Diagnostic Ultrasound from the Australasian Society for Ultrasound in Medicine (ASUM). He has held a consultant position at the ultrasound department at the Women’s for more than 10 years, where he is currently the Director of Ultrasound Services, being involved with teaching, ultrasound training and research in this role. He is currently Clinical Associate Professor at the Department of Obstetrics and Gynaecology, University of Melbourne and his main areas of research involvement are first trimester screening including cell-free DNA, the role of MRI in prenatal diagnosis and prediction and prevention of preterm birth. He has co-authored more than 40 peer-reviewed papers in national and international scientific journals. Ricardo was Chairman of the Nuchal Translucency Ultrasound Education and Monitoring Program at RANZCOG between 2012 and 2017 and is the convenor of the Victorian Obstetric Sonologists meetings regularly held in Melbourne. In 2015 he co-founded with colleagues from other tertiary hospitals the Melbourne Fetal Neurology Interest Group.